On this blog page, you will find more than 100 free interactive sites that include, games, activities, quizzes, trivia, videos and more. All Free Teacher Resources aims to help you find exactly what you are looking for, in one place. ★ Click on the link in yellow, under the image to be taken to the page you choose. You will find all sites have been organized under headings; General, Science, Mathematics, Reading and Spelling to make it easier for you to search and save your fav links. Please contact Emma should you have your own interactive link we can add. Be sure to follow this blog and return often as I dedicated hours to finding the best freebies for you. 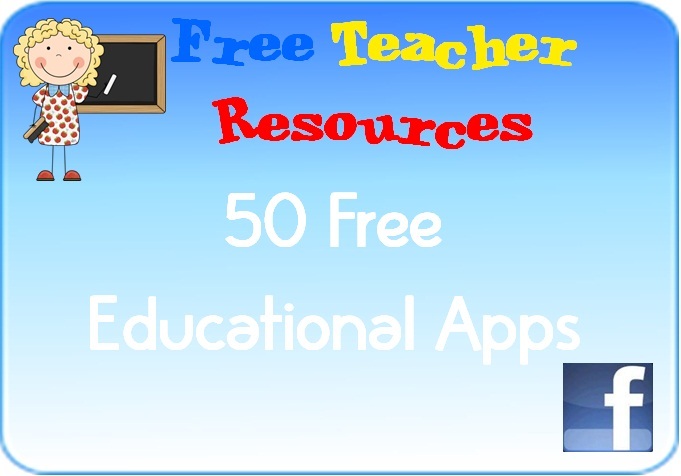 Also see our 50 Free Educational Apps for more great freebies. An extensive selection of interactives, web-quests, worksheets, information, games & other resources for all subjects. This site has free games songs and stories about the character of Peep. FunBrain offers free educational games, online books and comics. Funbrain, created for kids ages preschool through grade 8, offers more than 100 fun, interactive games that develop skills in math, reading and literacy. Kids can read a variety of popular books and comics. Founding Dreams is dedicated to fun and free learning for children aged 5 - 12. This site has free activities for Math, Science and reading. Top Marks covers all subjects and has free interactive whiteboard resources, games and more. Includes sections for teachers and parents. Primary Games has free interactive games for all subjects and ages. It also has a PGTV (Primary Games Television) with informative videos. This site also offers a 'print zone' which has printables for; activity pages, EBooks, calendars, awards, stationery, gift tags, bookmarks and more. This site has educational games for kids on the following subjects : Math Games, Language Arts, Animal and Nature Games, Word Games, Art and Music Games, Logic Games, Memory Games, Hand-Eye Coordination Games, Preschool Games, Keyboarding Games and Geography Games. This site has lots for early childhood aged children including; videos, games, make & do, playroom and TV shows from the very popular TV channel. Fun School is a fun site with loads to do including; games, word play, interactive games, craft finder. Games and activities listed by individual grade and includes a preschool and teacher parent zone. A collection of games' links to popular children's sites like, Disney, Barney, Barbie, Bob the Builder,The Magic School Bus, Spot, Nick Jr, Sesame Street and more. All educational games are free and are modelled from primary grade lessons and enhanced to provide an interactive way for children to learn. Grade level lessons incorporate areas such as math and language arts while introducing basic computer skills. Free Games, art and videos for early childhood aged children. Interactive games; Sponge Bob, Power ranges and more. Games, videos and cool stuff. Find Spot Game and other resources for parents and teachers. Basic interactive activities for all subjects for grades K-8. Student and teacher areas, interactives for all subjects and organized by grade levels. Interactive Whiteboard activities for both literacy and numeracy. A collection of counting, investigation, music, seasonal, brain teasers and everyday life interactives for young children. A great site that is well organized and fun. Play interactive, educational games against other kids from all over the world. This site is full of games, puzzles, trivia and brain teasers which are all focused on challenging your brain. 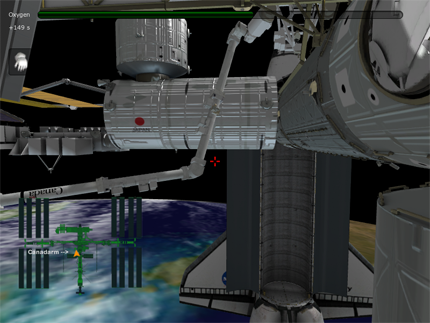 An enormous selection of interactive videos, games and activities for all subjects, K-12. Free games young children including; brain games, science and animal games, quizzes facts and jokes. Games, puzzles, activities and quizzes for P-6 grades. Games, activities, lessons, time lines and information to choose from. Games include; hangman, word search and much more. Comic strips, crosswords, match activity, word game, treasure and more. Games, art gallery and virtual field rip around the topic of volcanoes. Games, quizzes and puzzles for all ages. This site has a few on line activities; trivia, quiz and an interactive active. On line games include; word girl, cyber chase, Cat in the Hat. Also choose from activities such as; Arthur, Mama Mirablle, Intent to invent. This site also has apps and videos too. Science clips for a range of ages (5-11 years). Choose from an age level and then click on a subject of choice. Subjects are well laid out and appropriate to the curriculum content. A great site for all ages (P-9) with games on science strands and themes such as; Astronomy, Biology, Dinosaur, Geography, Geology, History, Math, memory and spelling. An interactive, information book about the pond. Games, e-cards and interactive stuff about min-beasts and other small creatures. Games, video clips, articles and food and health. A list of links to interactive sites around the topic of the Winter Olympics. Factual videos about animals and habitats. Be sure to click on the interactive link on the right! Activities for all strands and includes; standards, lessons, discussions, activities, dictionary and tools. A fantastic interactive site. This site has loads of freebies to model math problems as well as, problem solving activities and Math TV. Math playground has lots to choose from and includes interactives for most strands and includes interactive word problems, logic games and more. Activities for each grade. Lessons are organized alphabetically. Use this game to improve how you read a ruler (US measurements). Educational Resources for K-8 Students. PowerPoint games for K-12 students. Number and puzzle activities for middle primary. So many interactive activities to choose from for learning times tales. This particular page has a large section of games for 9-12 year-olds and is dedicated to number, operations, fractions, decimals and more. There are hundreds of games to choose from. Click on the Get Smart home page to choose from more interactives for all subjects and year levels. Games and puzzles for all subjects. A large collection of interactive games for K-6 students to help learn times tables. A large assortment of interactive Mathematical games. The site is well organized and you will find activities from an extensive range of strands. A good variety of games appropriate for 4-9 year-olds. 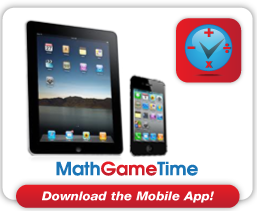 A large selection of on-line Mathematical games for K-8 students. The site is organized by various Math topics. Teaching tools, tests, games and much more. Interactive games for young children. Interactive Math games for K-12 students. Choose the grade level and then you will be shown a large selection of Mathematical games. Math games for early childhood aged students which are organised my topic. Kids Numbers is a free mathematics site that has been designed by teachers, specifically for students and children of all ages. A good range of Mathematics games centred around many branches. A very large medley of games for all ages. This well establish and popular site also has an area for parents. Children will love the graphics and the ease of use. This page on this site, has Mathematics activities for 7-12 year olds. Click on the individual tabs to see other subjects. Apples for the teacher has a plethora of activities with basic graphics and is easy to use. A well developed site with free activity and video lessons. A great site for all subjects. This particular link will take you to the Math games for younger children. Use the keys at the top to choose your age level. Number games for young children approximately 5-10 years. 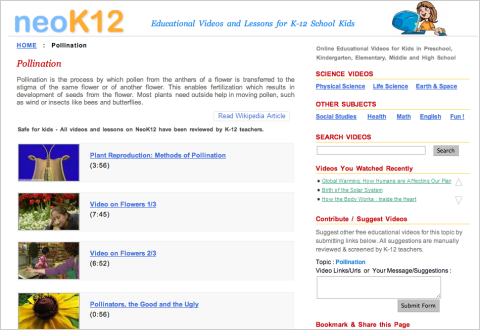 Instructional videos on for all areas of Mathematics. This site has a teachers and students zone. Interactive tools, activities and math fun for kids and their teachers. Games and videos for Pre K - 8. A well developed site with easy to use features. An extensive collection of Mathematical videos for 8 years and over. One of the most popular on-line spelling and writing sites for children aged K-8. Search for spelling lists or make your own. Play games, test yourself and be taught. I fantastic site which is used both in the classroom and at home. Illustrated children's stories for all ages. A large choice of on-line talking books for young children. Learn to read activities, phonemic awareness practice for Pre K-2. Character Scrapbook; create a reading response activity based on a book. ★ Follow us on Facebook for updates on freebies. Story books read by famous actors and celebrities. More than 160 action songs to sing while clapping, making funny motions with your hands, moving around and jumping up and down. Watch any of the popular ABC for Kids TV shows like; Angelina Ballerina, Arthur, Bob the Builder, Fireman Sam, Giggle and Hoot, Bananas in Pyjams, Babar, Little Charlie Bear, Roary the Racing Car, Peppa Pig, Play School, Sesame Street, Mr Men, Waybuloo and many more. Language Arts interactives for K-7 students. This site also has how to videos for teachers, parents and children. Feed the gorillas by answering the correct parts of speech questions. Basic letter - sound games for Pre K-1. On-line stories for young children. A great site with bright graphics and an easy to use layout. This site has interactives about animals, numbers, shapes, letters and more. A good selection of games about puzzles, adventure, creativity, fun learning, sports and strategy. Building language and literacy with characters; Nina, Leo and Reggie. Mathematics, vocab, grammar, writing, phonics and word study interactives. Enter your spelling words or vocabulary list and practice your words. Books and videos about the adventures of Spot the dog and his friends. Listen to 100's of Aesop's Fables. Interactive games and activities about many features of reading and writing. Great for any Pre K - 9 learning environment. This particular link is for songs that can help to learn different parts of speech. Interactive grammar lessons for grades 3-5. Interactive quizzes on basic grammar features. This site would be suitable for grades 3-9. This link focuses on grammar and parts of speech, click on the logo for more. A thorough group of activities designed by teachers for ESL children. Your activities include; quizzes, tests, exercises and puzzles to help you learn English. A virtual guide on how to form letters (USA). Hover your mouse over the individual letter to see a virtual handwriting lesson. This site uses a ball and stick manuscript. Test your spelling with these easy to use games. Read and search for books by level, genre, themes, length and featured. Hear a Story and Read along with Musician, Tom Chapin. You can hear the actual animals on each story! Classic audio recordings of children's books and fairy tales. Choose from Beatrix Potter's Peter Rabbit (in various languages), Alice in Wonderland, A Christmas Carol and the Wonderful Wizard of Oz. Free Presentations in PowerPoint format for many elements of stories including; story elements, story maps, plot, genre, comprehension and more. Games for learning the alphabet. Language Arts - Free Flash Games and Presentations. Choose from themes and then sub-themes and then particular lesson, then the interactive lesson (great for using on whiteboards/smartboards). A very thorough group of resources for educators and their students. 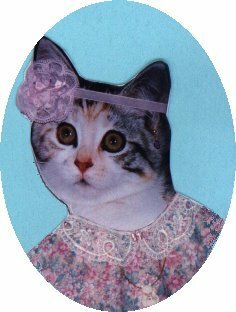 A selection of common and not so common children's stories to be read on-line. Reading, writing and spelling and grammar skills can help you tell a story, share your ideas, write a letter and make sense of instructions. Meet the characters, play games and make things all to do with Beatrix Potter's Peter Rabbit. If you're learning to read or are an emergent reader, this site will help you discover the world of reading. Read with character that you know and some new ones too. Games, activities and stories for grades K-8. Fill in the blanks to make your own wacky story, for grades 3 and over. Listen to children's stories on-line. Bedtime stories for busy parents. This site has a good choice of stories for ages 3 and up. Look at the red word. Look at the words in the row. Click on a blue word to make a compound word. Match and memory games, click on logo for more activities. Puzzle maker is a great interactive which allows you to make your very own crossword, word search, letter tiles, cryptograms and more. You can make your very own puzzles here including; crosswords, word scrambles, anagrams and secret codes. Simply type in a word and ask the generator to either rhyme, find a synonym, antonym, definition, related word(s), check spelling or even search for matching pictures. A series of easy to use spelling activities for K-3. The activities focus on blends, plurals, short and long vowels and digraphs. WORD GAMES; play against the clock to test your word knowledge. WORD PUZZLE SOLVERS; These tools help solve popular word puzzles. DICTIONARY; Access a comprehensive English dictionary on-line. This site is valuable for children aged 8-14 years. ★ Check back regularly as we are always adding new freebies as we find them. 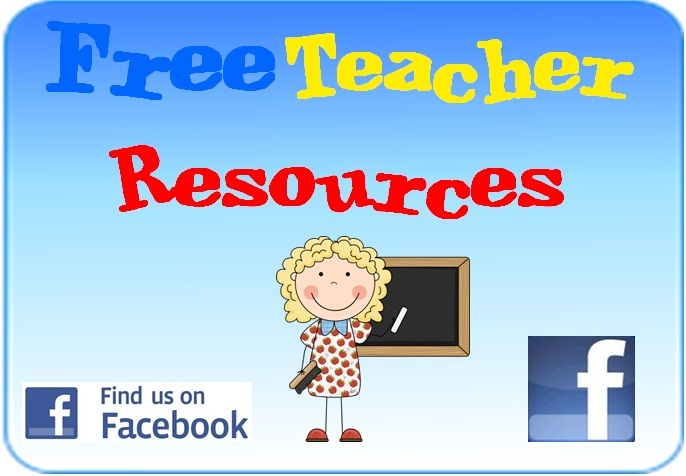 visit our Free TpT Resources tab. If you would like to add your interactive freebies, please contact us. ★ Compiled by Emma from All Free Teacher Resources and Clever Classroom.